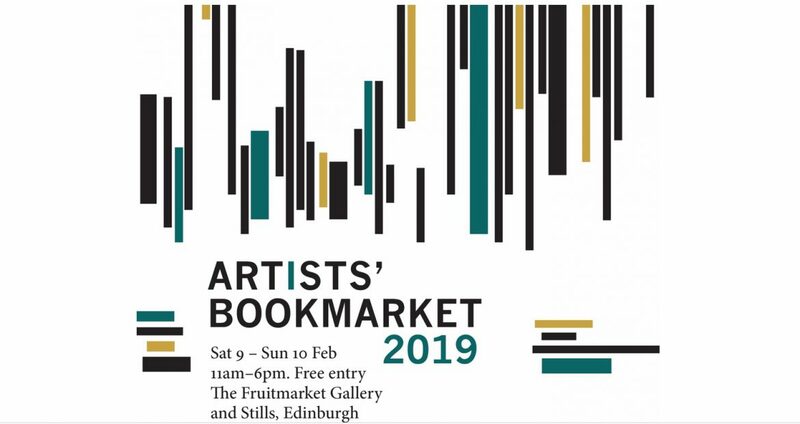 Delighted to be at the Artists’ Bookmarket @ Fruitmarket Gallery, Edinburgh from Saturday 9th to 10th February. All books are available with free prints. Also selling selection of A3 prints for £30 for the weekend. Check out the website here.